A couple days after I shared that project, the calendars sold out :(. 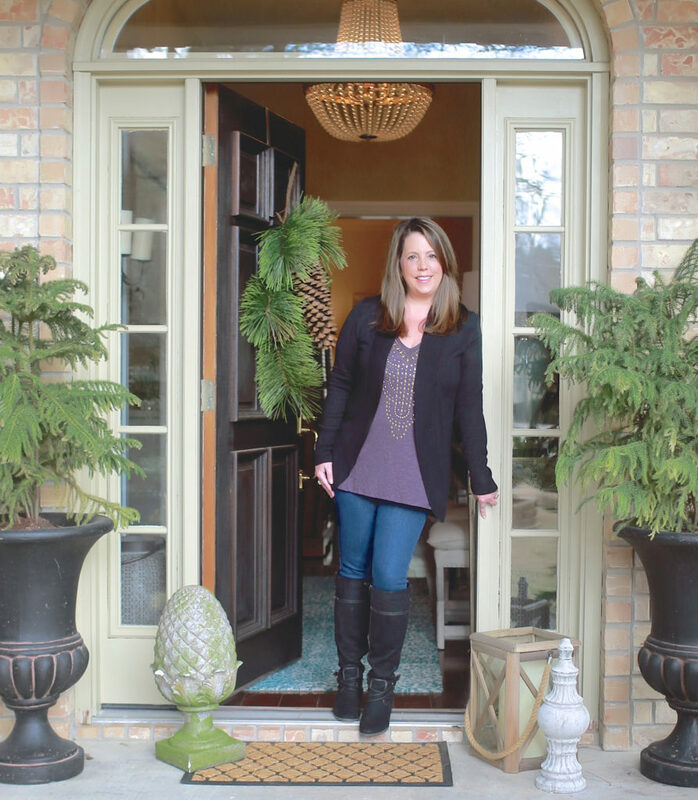 For several months, I received emails from readers asking if I knew anywhere possible to find the calendar. I felt so bad because I know that many of you wanted to do the project. I loved seeing pictures and sweet emails from those of you who did manage to get your hands on the calendar. 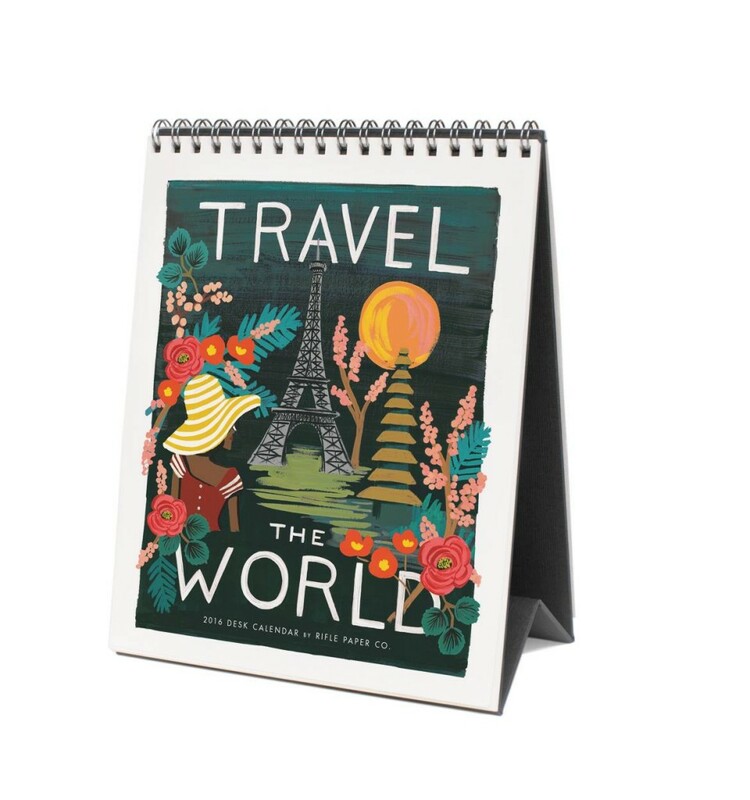 Ok, so the good news is that all of the Rifle Paper Company 2016 wall calendars have just been released, including the Travel the World and they are all over the top amazing! Rifle prints on the best kind of thick paper, with rich vibrant inks that are so perfect for turning into frameable art. But again, like I mentioned, the other 2016 calendars that Rifle just came out with are really gorgeous and so perfect for framing. I know first hand because I ordered them all the day they came out (yea, I’m a little obsessed with Rifle designs and I was afraid they would sell out again). In fact, towards the end of this post, I’m sharing another project I just did for my office using the new 2016 Rifle Cities Around the World Calendar but let me show you the new calendars first. By the way, Rifle Paper Company is really known mainly for it’s large full size (16 x 20) art prints, which are more expensive but if you’re really interested in doing the full size “Travel the World” gallery wall, you’ll find all Rifle Paper full size prints here , along with Rifle’s gorgeous full size botanicals and sketches. 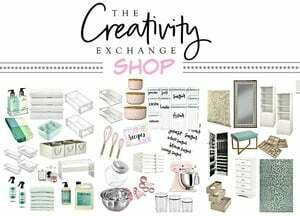 I could fill my whole home with them, they are all so incredible! 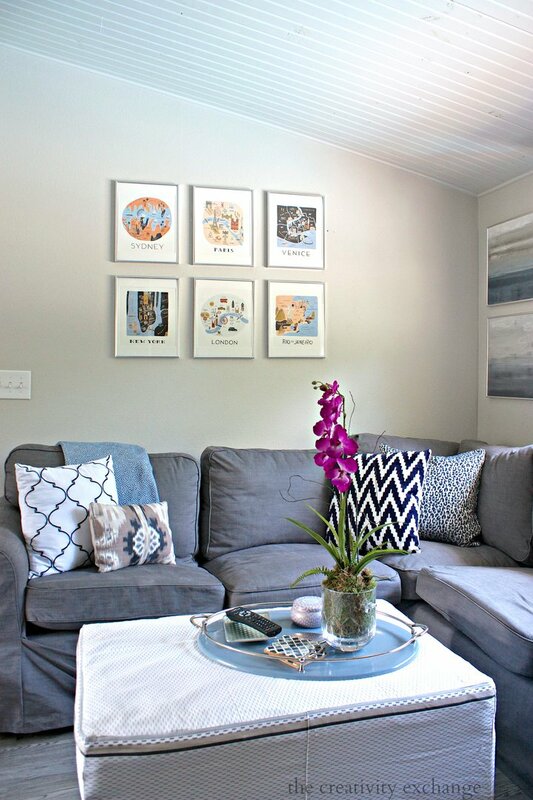 I created the gallery wall by using the exact same technique/tutorial that I used last year for my daughter’s “Travel the World” wall here, if you’re interested in exactly how to do it yourself. Using calendars for art work is really easy these days because of the thick papers being used today and the vibrant inks. 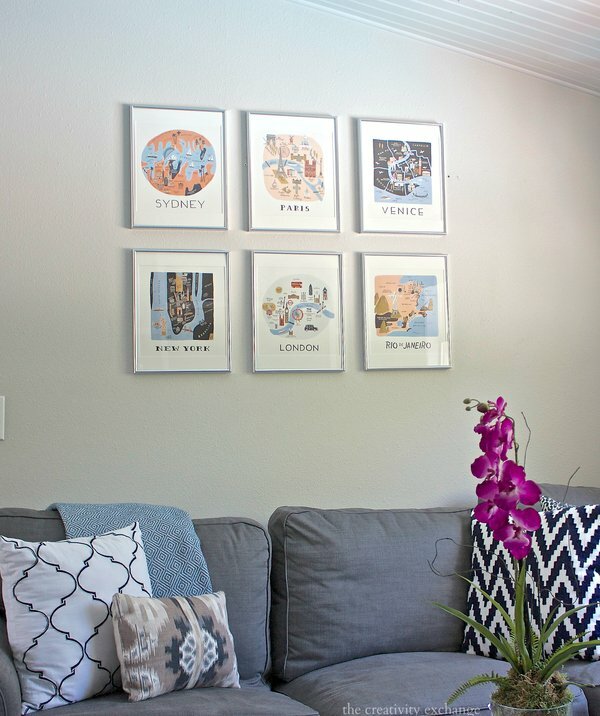 It’s such a quick, easy and inexpensive way to fill up a wall, especially if you pick up your frames when Michael’s, Hobby Lobby or Aaron’s has them 40-50% off! 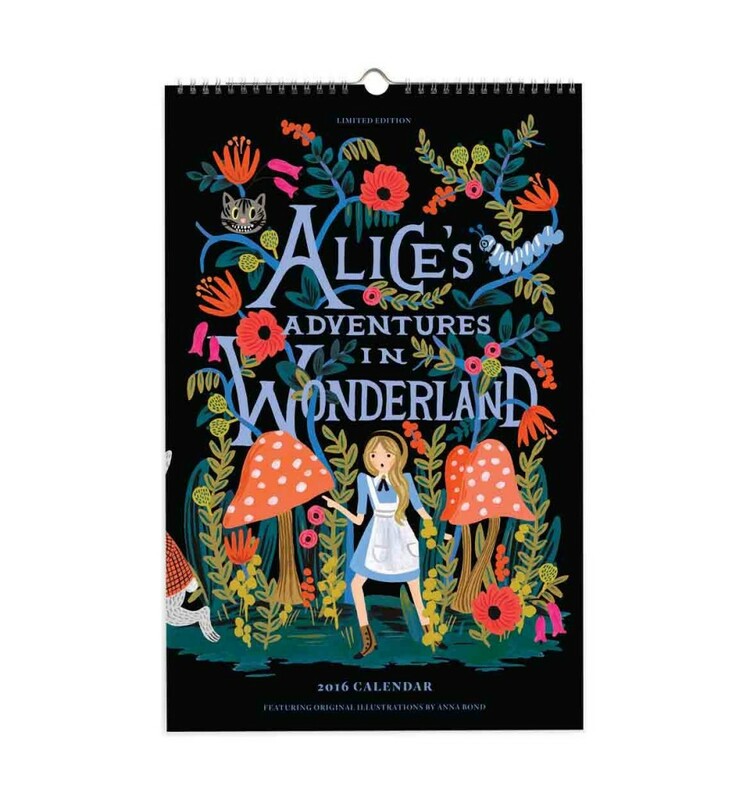 In the next few weeks, I’ll be sharing a round-up of some of the prettiest frame-worthy calendars that I have been seeing coming out for 2016. So many pretty possibilities. ****Amazon affiliate links were used in this post. It’s lovely, but I so wish they had made the Travel the world in wall size. Didn’t they know they would sell out in a heartbeat? Hi Carin! I’m pretty sure they reduced the size this year because they also sell full sized $40.00 prints of the exact same images in the calendar. They know it would seem obvious for people to buy the calendar for all the prints vs. buying full size. The strange thing is they sell the full size of the Cities too but they ended up doing that this year in full size?! Interesting but you are right, that full size Travel the World would have sold out immediately again! Thanks for your note! 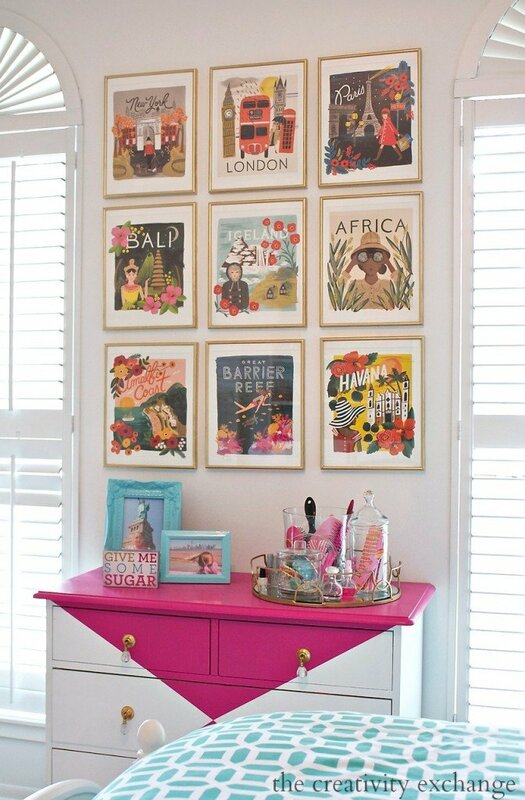 I did something like this a few years back with vintage beverage prints. 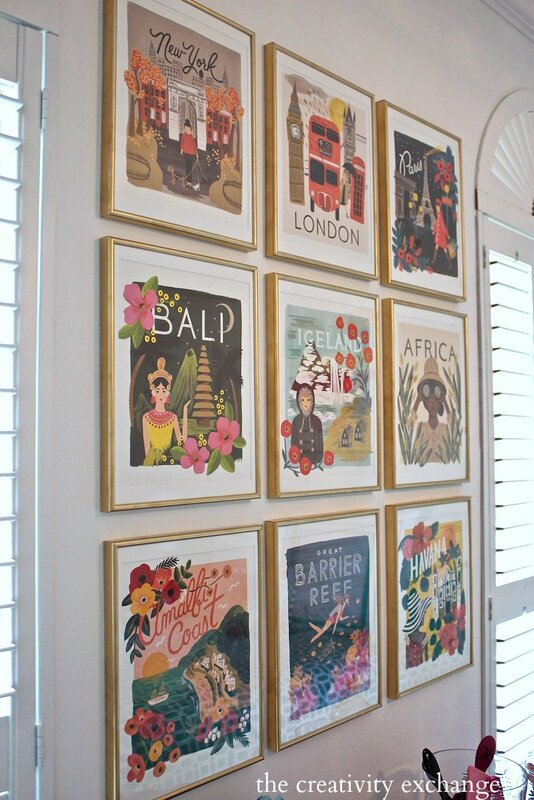 Love the travel themed prints. 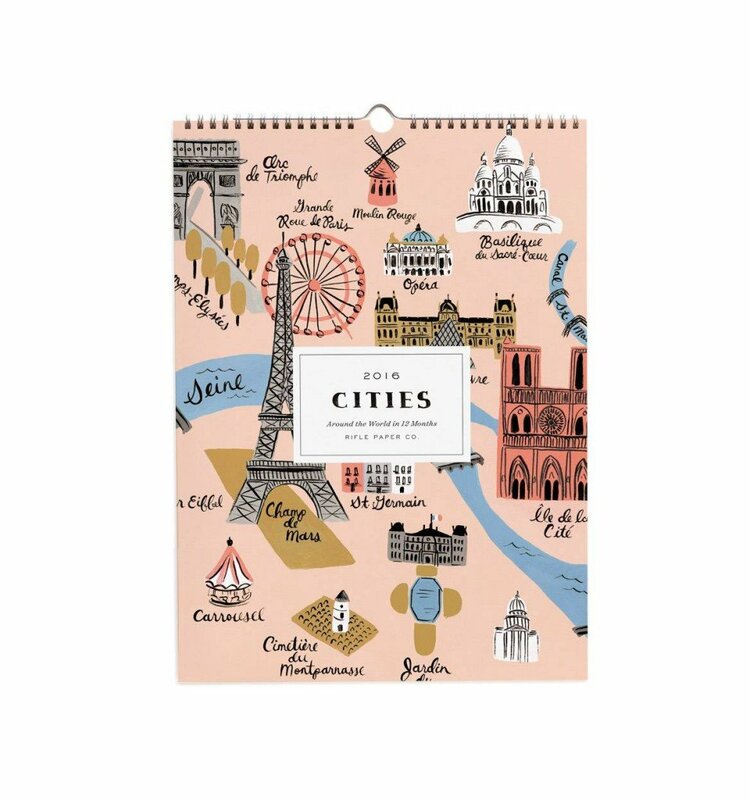 Hi for those readers who live outside America I managed to order the cities of the world from Calendars.com and they seem to ship pretty much everywhere. (Rifle don’t ship to Australia so I assume they don’t anywhere else either). So now I am waiting for my gorgeous calendar to arrive…my project will be to frame and display on our pool room wall. Thanks for the post. Hi there! I love this look so much! 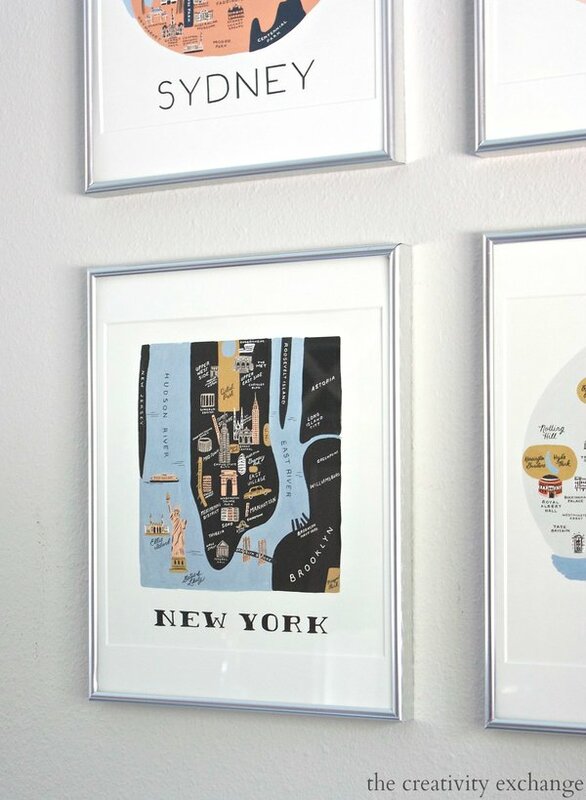 What size frames did you use for the cities calendar prints? 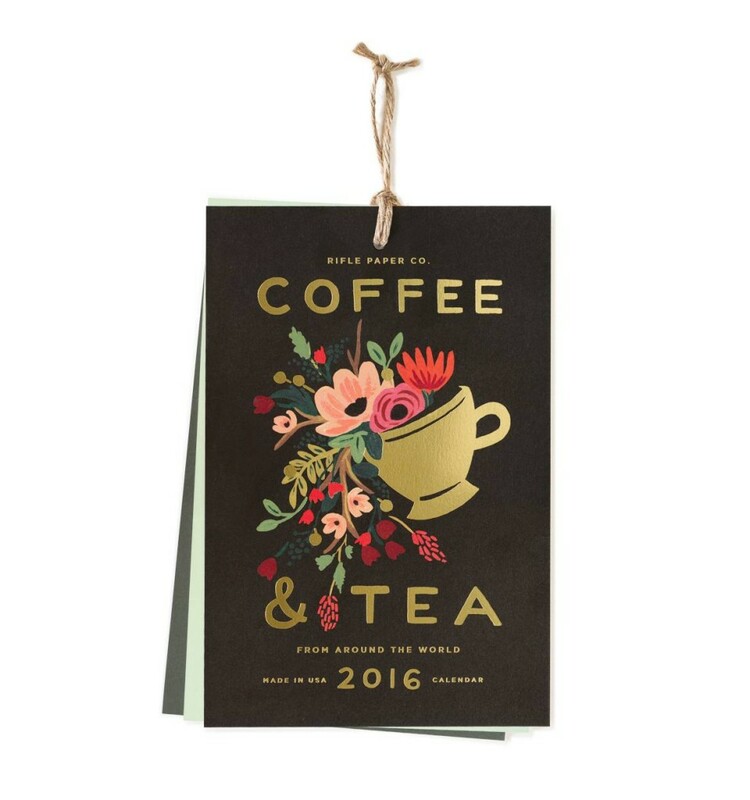 I purchased the coffee and tea calendar and plan to make a gallery with them after seeing your daughters! I cannot decide what color frames to use for this set. Any recommendations? Ahhh! 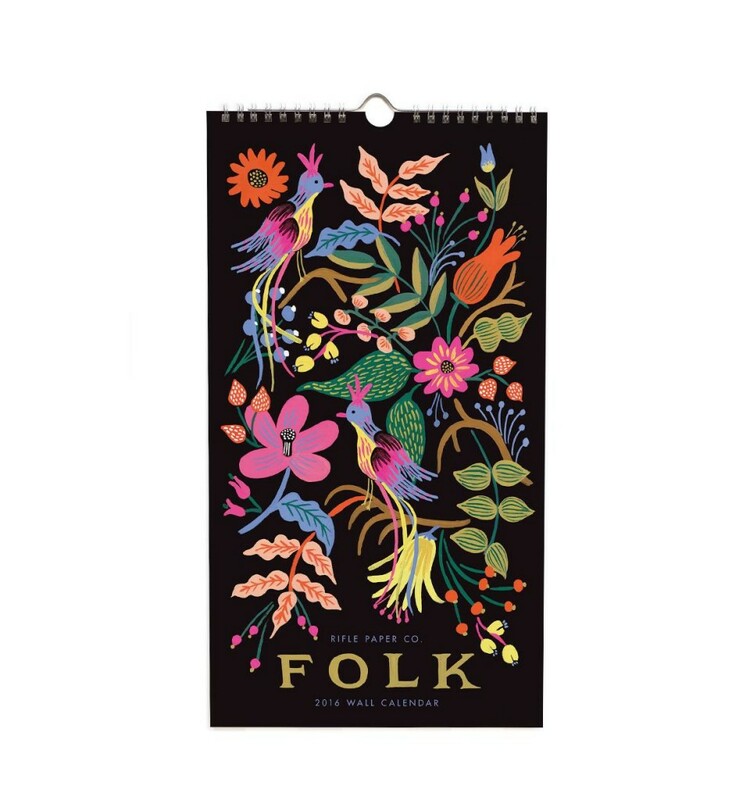 This is incredible– I bought the 2016 Folk one a couple months ago with the intent to frame the pages. But now I’m struggling with whether/where to trim the pages… On the September page, for instance, the image extends down around the calendar dates. Maybe I just won’t do those pages 🙂 Thanks for the ideas! Thanks for the great tutorial! 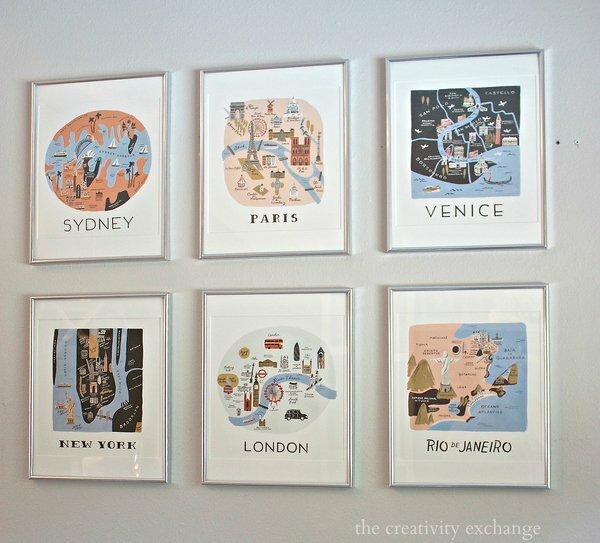 On the “Travel the World” prints you said you had the mat cut to the measurement of 10″x12″. I noticed that if using these measurements on the “Cities around the World” prints that the Calendar will show. Did you use different measurements for the mats for “Cities”? If so, what measurements did you use? Thanks for the great tips! I’m also wondering which dimensions you had the mats cut to for these calendar prints. Seems like 10×10.5 might work?